Fave deals are pre-purchased offers that customers can redeem online or at physical stores. 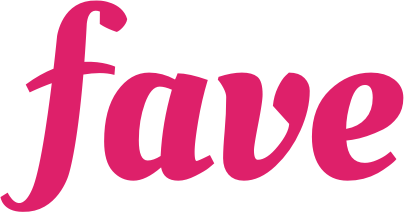 FavePay is a mobile payment method that allows customers to pay for their transactions at a variety of partners. You may also earn cashback of up to 20%.